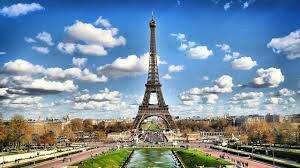 1.The Eiffel Tower was built for the 1889 Paris exposition and was not intended to be permanent. 2. 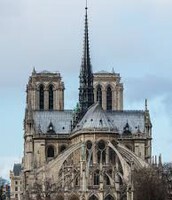 1,665 steps are needed to climb all the way to the top of the tower. 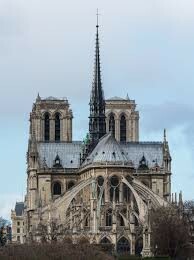 3.There are 20,000 light bulbs on the Eiffel Tower. 4. The paint on the Eiffel Tower weighs as much as 10 elephants. 5. 300 workers, 18,038 pieces of wrought iron and 2.5 million rivets were needed to build the Eiffel Tower. 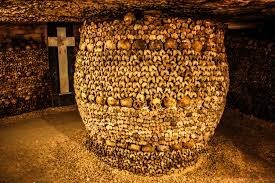 Tunnel complex for millions of skeletons. 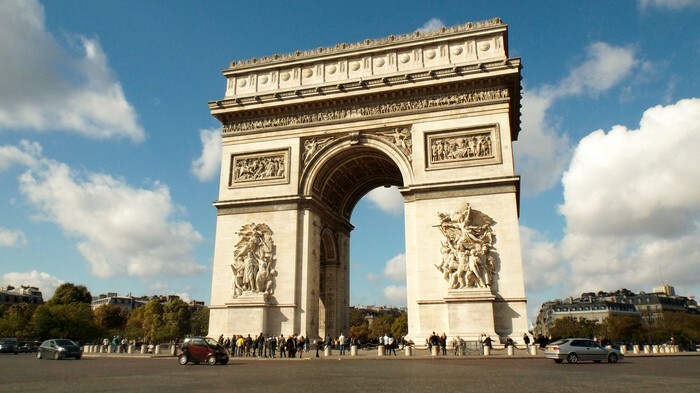 Triumphal arch and national monument. 1. The official opening date of the park was April 12th 1992. 2. There are hundreds of "hidden mickeys" all over the park. 3. The parks original name wasn't "Disneyland Paris" it was "Euro Disney." 4. The oldest person to visit the park was 106 years old. 5. 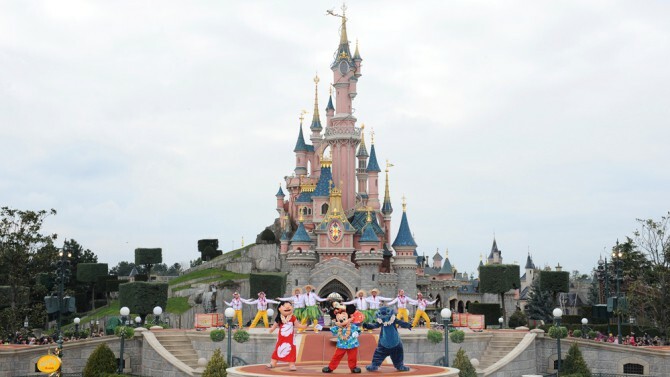 Disneyland Paris is Europe's leading tourist destination. 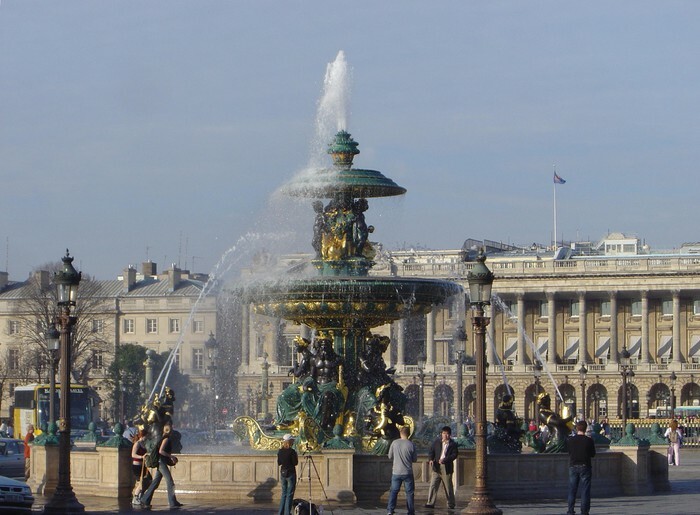 Lots and Lots of things to do in Paris, France such as Disneyland Paris, The Louvre etc. 18th-century plaza with Egyptian obelisk. Masterpieces of 19th and 20th century art work. Landmark art museum with vast art collection.